Established in 1990, Imperatori Martial Arts has been dedicated to shaping the successful lives of thousands of families in Atlanta. This twenty-four year commitment to being the best in martial arts training has resulted in a sterling reputation for owner, Joey Imperatori, and his motivated staff. 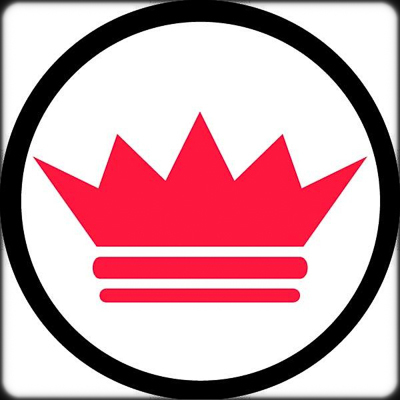 Imperatori Martial Arts is the premier karate and jiu-jitsu studio in Atlanta. New families are immediately impressed with the thriving and encouraging environment that inspires practitioners to be their best. Children and teenagers internalize lessons that improve self-confidence, goal achievement, and school grades: the tools that make success in life immanent. 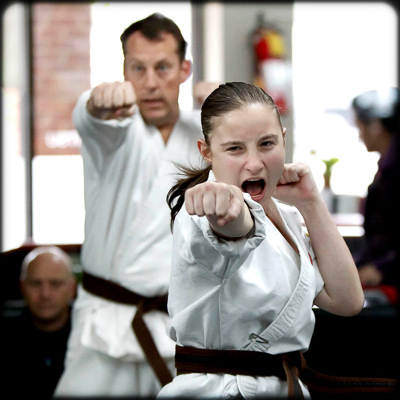 Adults become more fit, flexible and master skills of self-defense. Atlanta Martial Arts at its Best! Located in Sand y Springs, just north of Buckhead, Imperatori Martial Arts is a spacious, 8000 square foot facility that includes two large workout rooms with state of the art mats for both karate and jiu-jitsu, a large viewing area for parents, a playroom for siblings and an area for children to finish homework. Ten instructors combine efforts to teach over 60 high-energy classes each week: classes that are divided by both age and skill level. 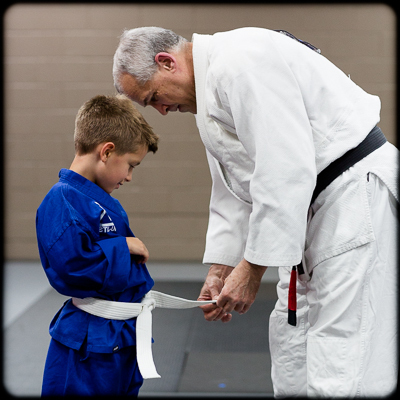 Our curriculums are designed to motivate beginners to reach new belts, and there are hundreds of students – with years of experience – on a path to Black Belt. 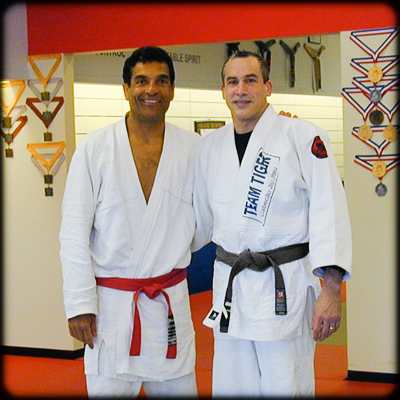 We invite you to visit our studio, so that you might see for yourself, why Joey Imperatori’s commitment to excellence has made Imperatori Martial Arts a true Atlanta icon!